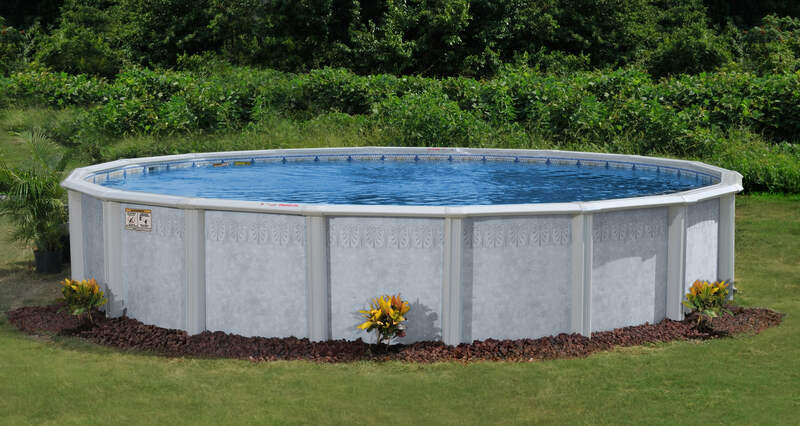 Above-ground pools are the easiest way for you to have your own personal pool right in your backyard. They are just a fraction of the cost of an inground and will provide years of fun for everyone in the family. We have round, oval, rectangular, semi ingrounds, and all with or without prefab decks! Why pay full price for your next pool when you don’t have to? Instead, save hundreds by purchasing a display model or a kit on closeout that comes NEW with full factory warranty. Your wallet will thank you. Don’t put off buying an above-ground pool until next year. Decks and above-ground pools are always better together. Save on pool & deck bundles. Sleek and futuristic Hercules and Aquasports pools. If you need a part for your swimming pool, we got you covered. Want your own swimming pool, but don’t want to go through the hassle of having one. Having the right accessories, or lack thereof, can either make or break your backyard swimming experience.